[패턴영어] A(-ing) + while + B(-ing) + is dangerous. A(-ing) + while + B(-ing) + is dangerous. B하는 중에 A를 하는 것은 위험해. 운전 중에 문자 메시지를 보내는 것은 위험해. 약을 복용 중에 술을 마시는 것은 위험해. Drinking while taking medications is dangerous. 다이어트 중에 요리를 하는 것은 위험해. Cooking while dieting is dangerous. 수면 중에 말을 하는 것은 위험해. Talking while sleeping is dangerous. 논쟁 중에 쇼핑을 하는 것은 위험해. Shopping while arguing is dangerous. 휴가 중에 일을 하는 것은 위험해. Working while vacationing is dangerous. 자전거를 타는 중에 휙 방향을 트는 것은 위험해. Swerving while biking is dangerous. 연애 중에 자그만 거짓말을 하는 것은 위험해. Fibbing while romancing is dangerous. 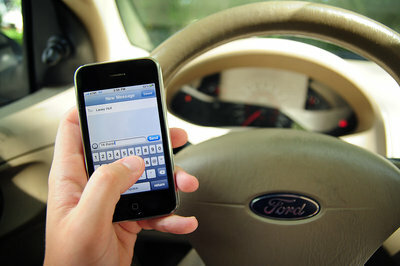 A: Texting while driving is dangerous. B: That’s why it’s illegal. A: Cooking while dieting is dangerous. 다이어트를 하는 중에 요리를 하는 것은 위험해. B: Keep a safe distance away from the fridge. A: Fibbing while romancing is dangerous. B: Being truthful could be more so. 다 말해 주는 것은 더 위험할 수 도 있어.